At Moore Texas Air Mechanical Services LLC, we always work to educate and train our HVAC contractors to be trusted sources for all HVAC equipment. 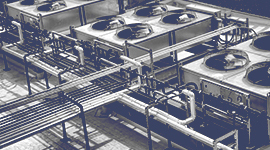 Structuring our recommendations and service plans to the specific brand, we work to ensure the functionality of your HVAC systems. 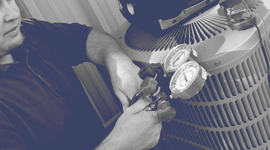 We understand all major HVAC brands and equipment. 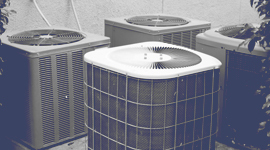 Backing each manufacturer’s warranty with our own 100 percent customer satisfaction guarantee, our HVAC company is committed to a job done right, the first time, every time. Why? Because you deserve MOORE. 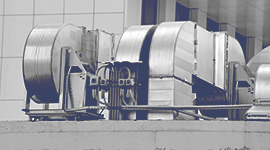 Find out how we deliver upon our promise of great commercial HVAC service by scheduling your free consultation now.